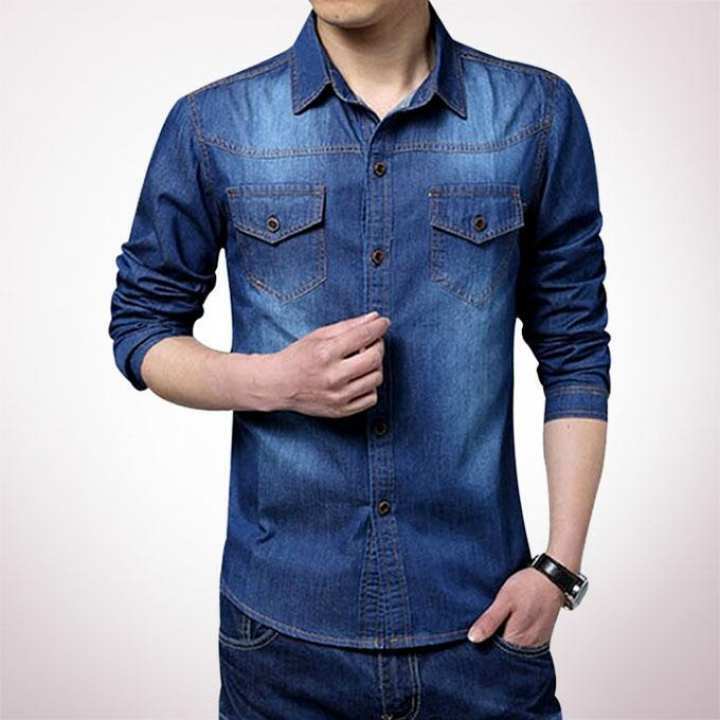 Update Fashion is one of the popular brand for all type of products at reasonable price. They provide us different type of products very frequently. Shop your choice from this seller!. sleeve too tight & I am thin. not exactly as picture. though the one I got is beautiful. but the shirt is too thick. only for winter. Biggapone je sobi ti dewa ase same product ti pai nai. Amk garo blue colour er product delivery kora hoyese. daraz er phone number ta den.